I have always been annoyed by cardboard boxes. Nintendo's cart based games GBA and prior always had cardboard boxes. Due to this, I give myself a pass on the extra materials like the box and manual. 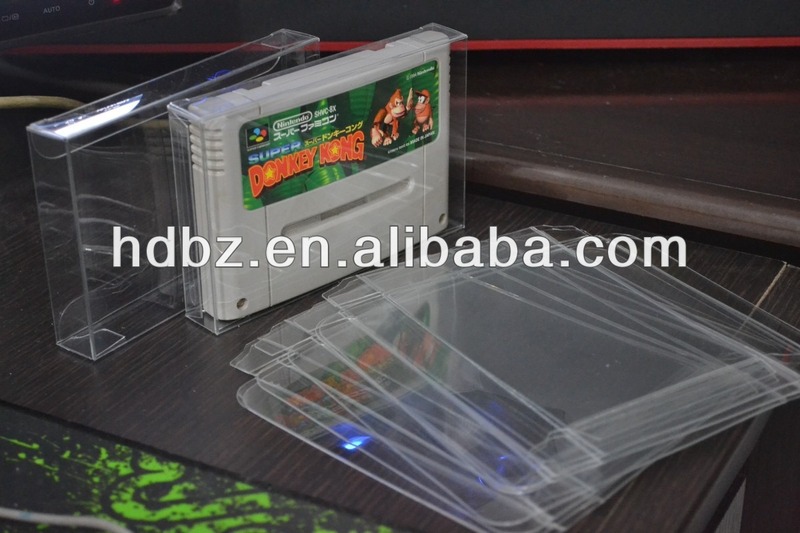 Simply because over time, no matter how hard you try... the boxe corners whiten from moving them around, and if you choose to actually store the game in the box, the box gets gradual wear over time. So I have just a few boxed complete games, and quite a few carts. I figured I would pass this info along for anyone looking to store their Nintendo carts/boxes better.